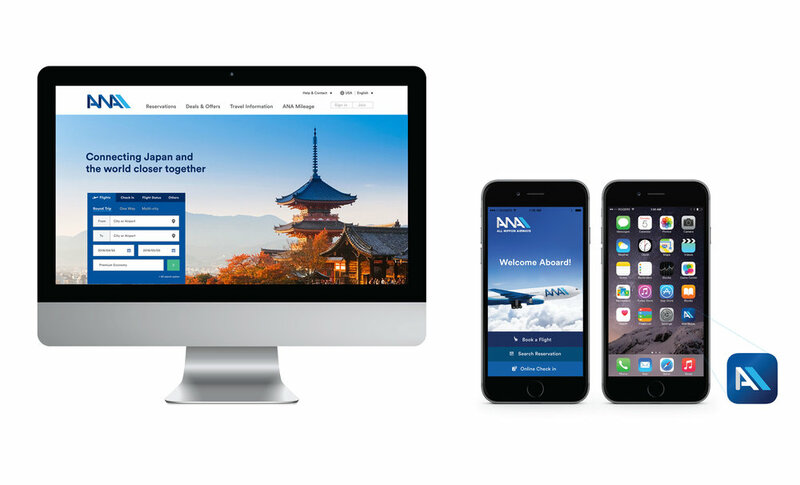 Establishing a new identity, application systems and graphic standards manual for the selected airline company. 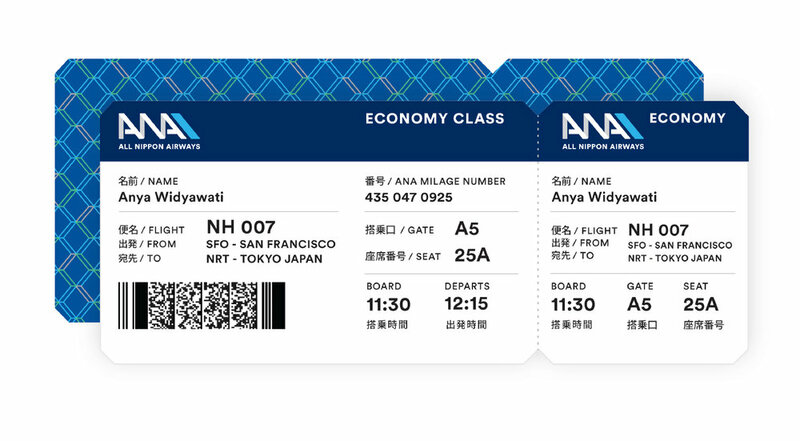 Bringing the world closer together, creating experiences and inspiring infinite possibilities, All Nippon Airways is the largest Japanese Airline well known for its highest level of hospitality. 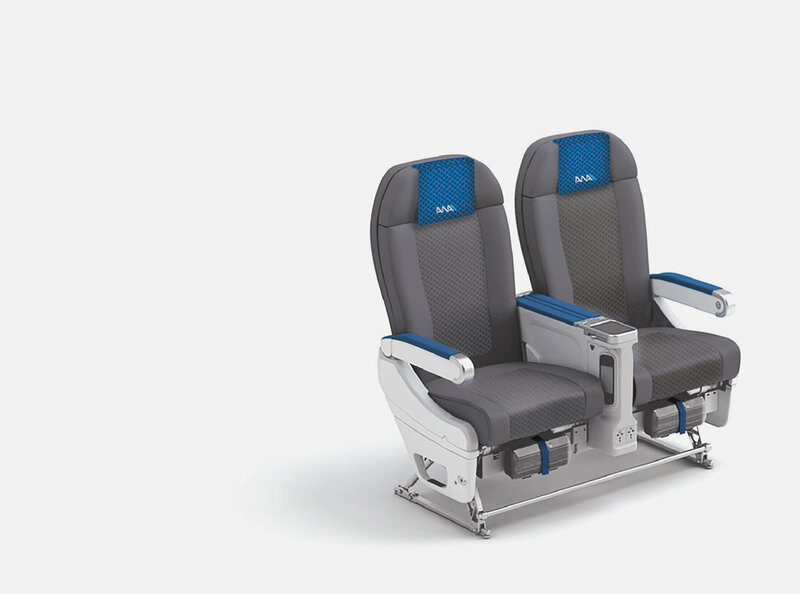 ANA strives to be the leading global airline group by prioritizing safety and customer satisfaction. I created a new identity that is able to reflect its mission to connect people and making the world closer together. 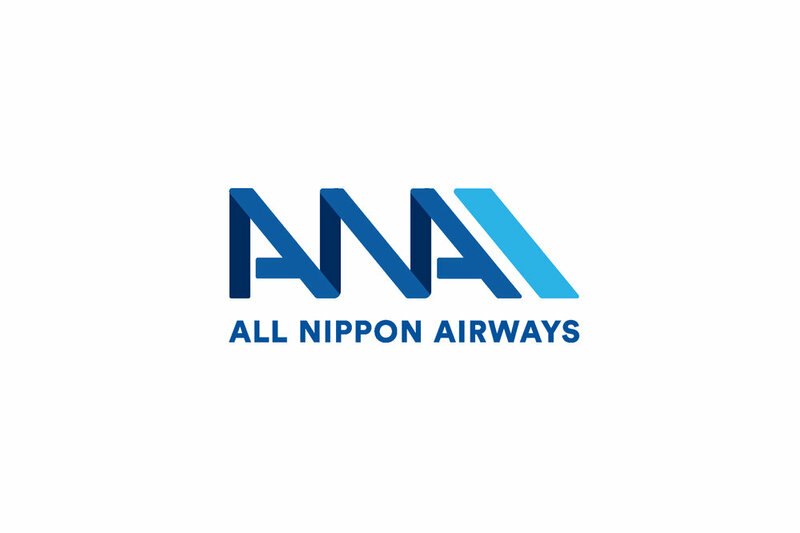 Moreover, an identity that is able to communicate the airline's reliability, and also hinting at the Mount Fuji which is known to be the symbolization of Japan. 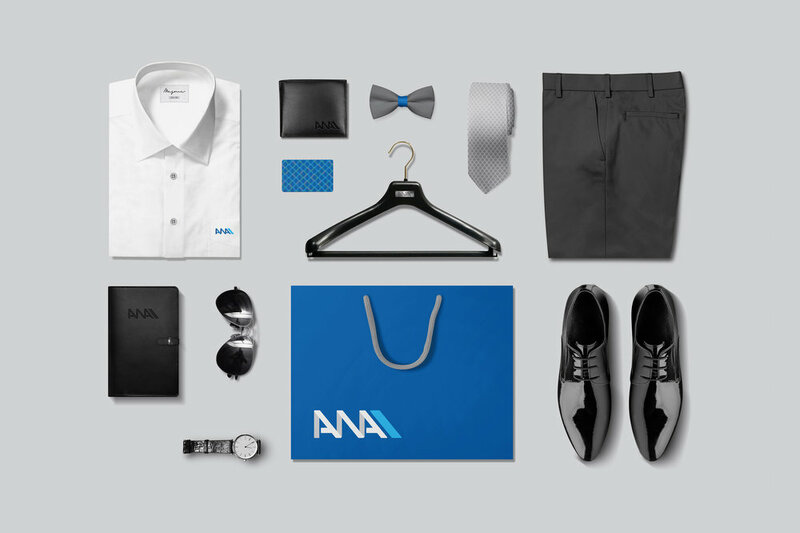 Tying back into the richness of the Japanese culture throughout applications and using shades of blue to signify trustworthiness.